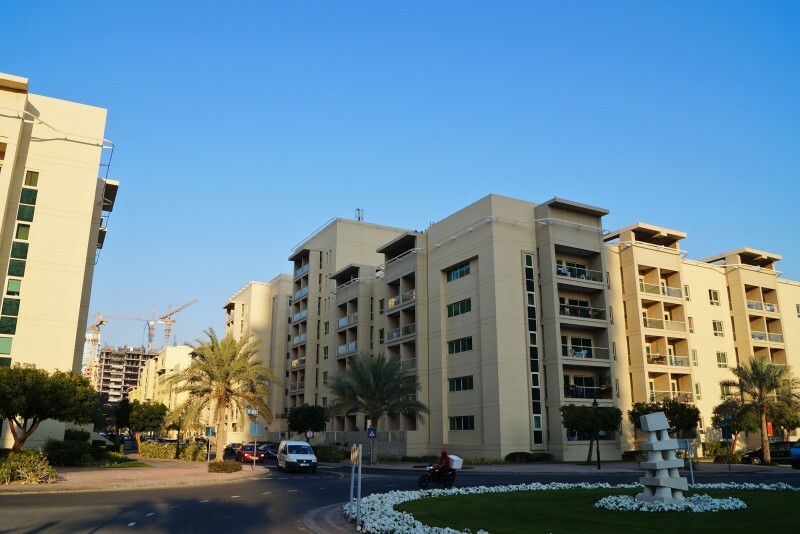 The Greens is an established development situated alongside The Emirates Golf Club. The residential accommodation suits both professional singles and families. 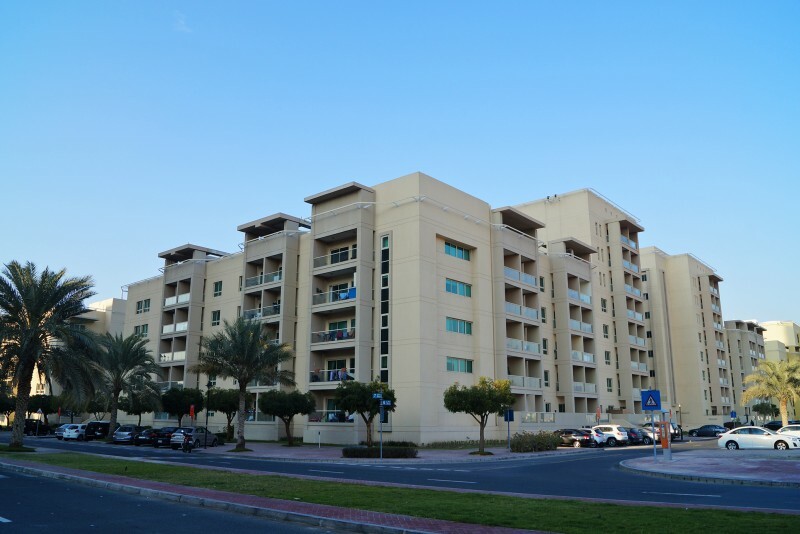 It has its own shopping centre and community amenities and being close to Sheikh Zayed Road it is well connected to other parts of Dubai. 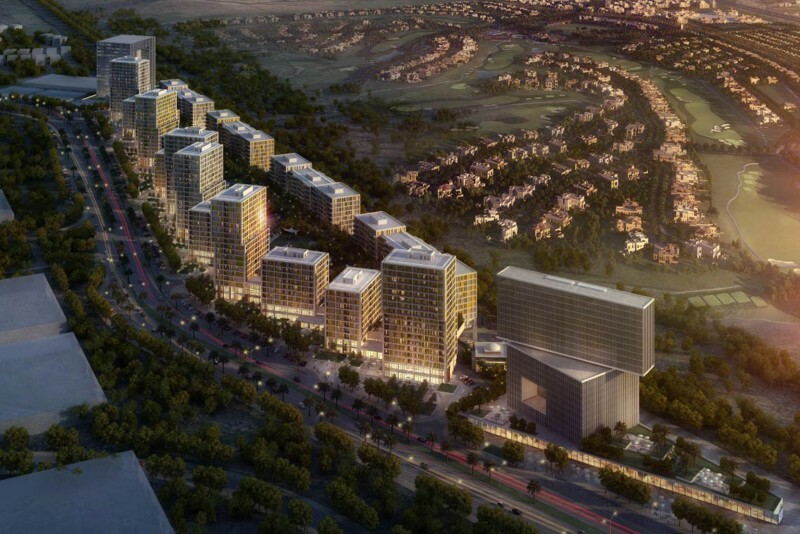 There are ten mid-rise complexes here, each comprising four residential buildings of four to seven storeys. The complexes are built around communal courtyards housing shared swimming pools, gyms, barbecue areas and children’s playgrounds. The apartments range from studios to four bedrooms. The nearest clinic is Medi Centre located about ten minutes away in neighbouring Al Barsha and the nearest A+E hospital is the Saudi German Hospital. 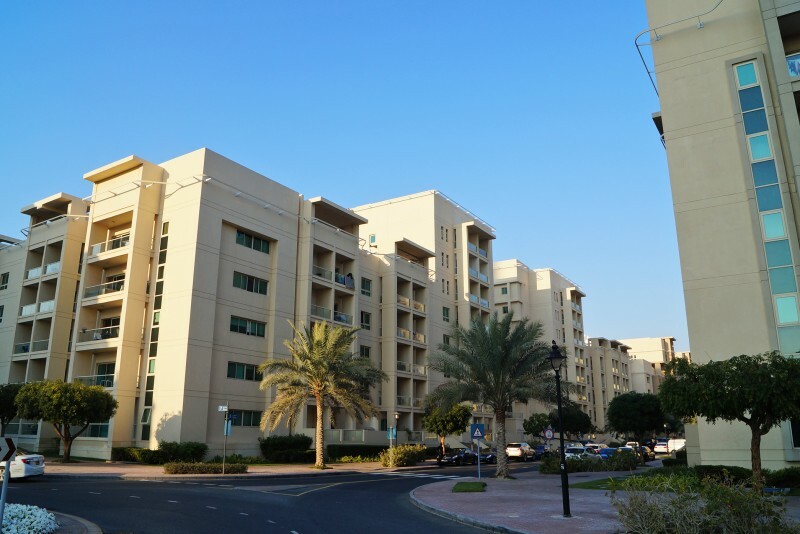 The schools in Al Barsha and Emirates Hills are popular options among expats. One-click links to properties currently on the market in The Greens. The main attraction is that this place is not a building site. 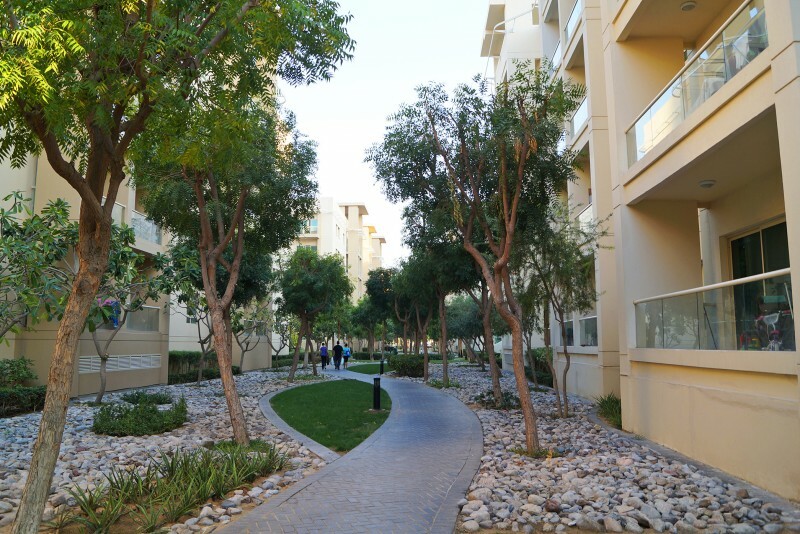 Since its launch in 2002 it has settled down and now the buildings are surrounded by mature greenery, with hedgerows, flowerbeds and neatly mown lawns. It’s a pedestrian-friendly area with wide footpaths along the main roads and around the lakes, a bonus for the many pet owners who live here. You can walk to the restaurants - Nandos, Bert’s Café, Wagamama and Mashawi - and to the supermarkets, pharmacy and numerous coffee shops. 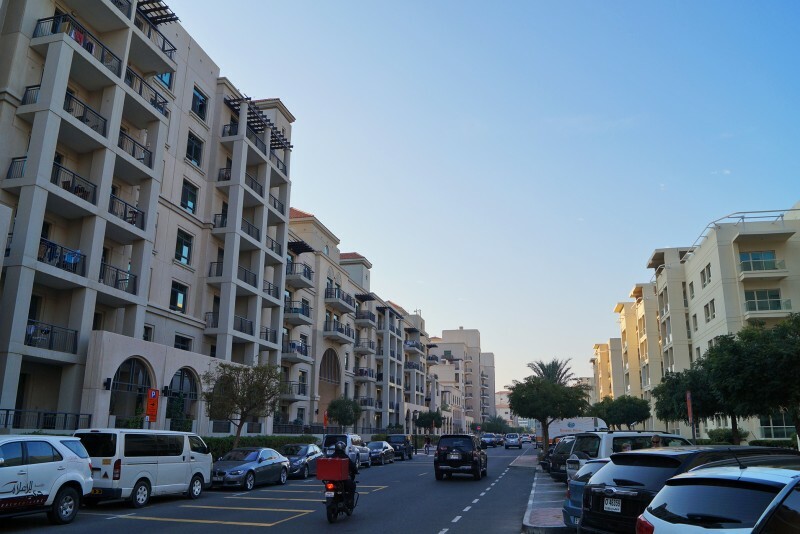 Driving around The Greens is not exactly hassle free owing to the limited number of parking spaces, but since this is a relatively small community most residents are happy to leave the car at home and walk to the shops and cafés. 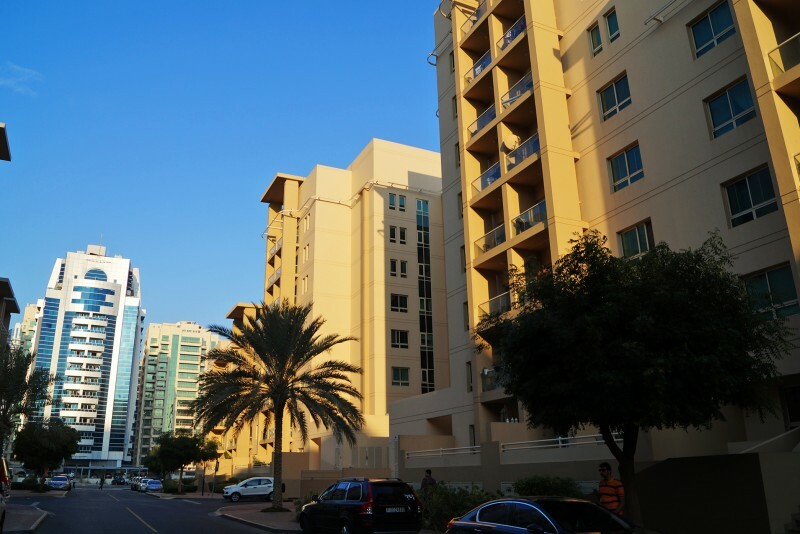 Beyond The Greens, Dubai Media and Internet Cities, Dubai Marina, and the American University of Dubai are each only ten minutes drive away. And once you get onto the nearby Sheikh Zayed highway the Dubai Mall is a fifteen minute drive, the airport twenty five minutes, and Abu Dhabi about an hour. We currently maintain records for 10 sub-communities in The Greens. We currently maintain records for 43 building developments in The Greens. View all The Greens building developments.